OWOP was great fun for me; I threw myself into it and found it very rewarding in more ways than one. 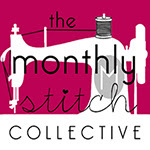 I entered the daily prize giveaway being run by Handmade Jane and was lucky enough to win three patterns of my choice which had been generously donated by SewBox. 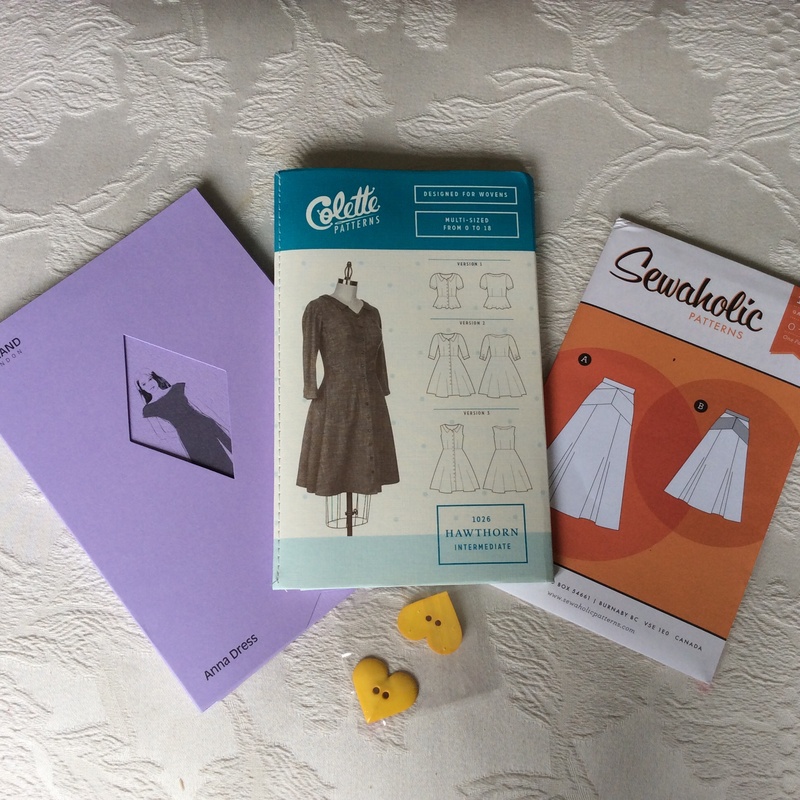 I spent ages poring through the huge range on offer and in the end decided upon patterns which keep popping up in blogs: Hawthorn by Colette Patterns; Gabriola by Sewaholic and Anna by By Hand London. I hereby pledge to make all three garments and blog about them in due course. It’s funny, I was going to put a time limit on that ( the end of the year) but I am already building up such a backlog I decided that it wouldn’t be wise. Already cut and ready to go are a Megan dress from Love at First Stitch and a Yoke Top from Learning to Sew with Lauren but they are going to have to wait a little longer because I am doing my first piece of pattern testing ( which I am very excited about – also apprehesive as it includes a number of techniques I have never used before) which has a fast approaching deadline. As if that wasn’t enough, I had also promised myself that I would make a VNA top to run in for the Chichester Half a Marathon in two weeks and I haven’t even sellotaped the pattern together yet for that one. Finally, whilst there is a lot going on in my head on the sewing front at the moment, in practical terms it’s currently all about knitting. I have embarked upon a patchwork blanket as a present for my daughter who really loves her wrapping herself up in a duvet on the sofa. 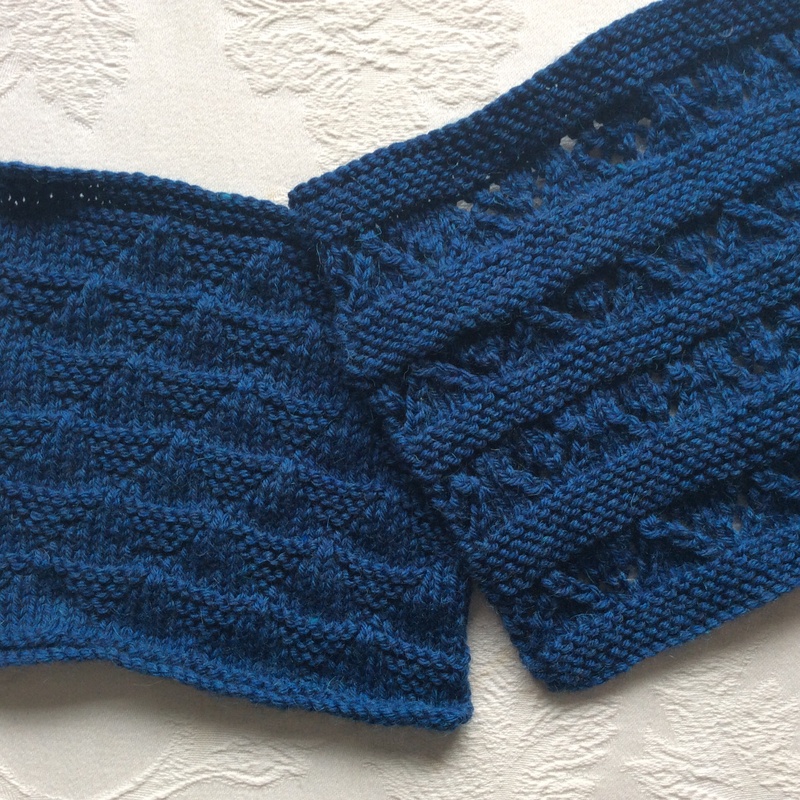 I am using Martin Storey’s pattern for the knit along on Rowan earlier this year. 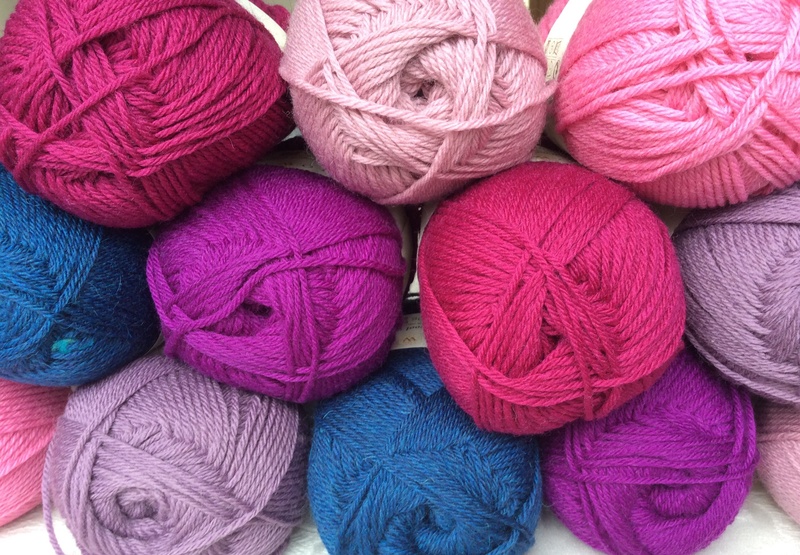 Some of the wool arrived this week – I am ordering it in stages as it is so expensive. I do have a deadline for this one – 25th December. There are forty eight squares and a cable trim. I have done five squares – wish me luck! Congratulations! What a wonderful prize! 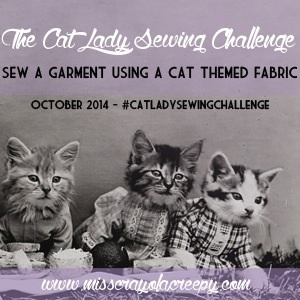 I love a good mix of fabric and yarn projects too. ← Me? Blog Hop? Yes please!